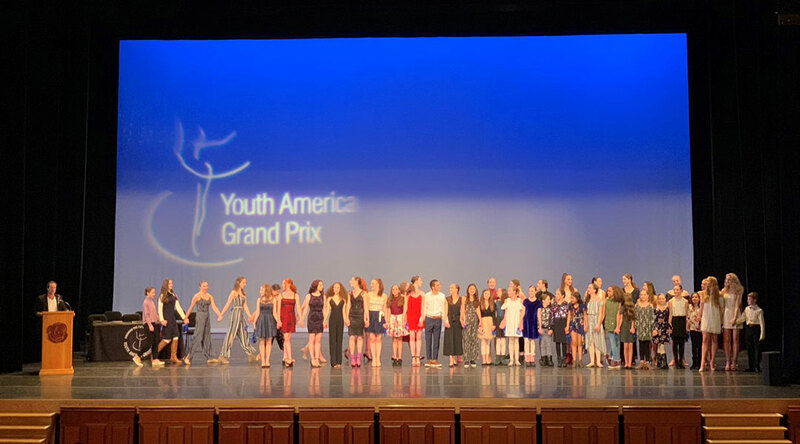 Colorado Ballet Academy received the honor of being named Outstanding School of the 2019 Youth America Grand Prix. This is a testament to the high caliber training students receive at Colorado Ballet Academy. Thank you to all of our dedicated teachers, students and families who contributed to this recognition! You're invited to join us for Observation Week and attend designated classes to see first-hand what the students are learning. We hope you’re able to make it! Pre-Professional observation classes take place only in the fall (no spring semester observation available). PLEASE NOTE: Photo/video recording is not permitted during the observation class. Time will be reserved at the end of each observation class to allow dancers to pose or do a combination that can then be photographed or videoed by the parents. Camps are Selling Out - Register Online Today! Colorado Ballet Academy is proud to offer a variety of diverse Summer Camps for boys and girls ages 3-4, 5-6, and 7-9 for this upcoming summer. Dancers will create a beloved ballet that they will perform at the end of the week. Costumes, scenery, choreography, ballet and more will fill their week. 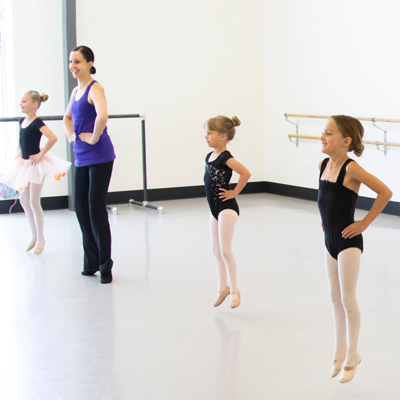 The classic prince and princess featured prominently in the world of ballet come to life in this camp. The Sleeping Beauty, Swan Lake, Cinderella and The Nutcracker are some of the ballets the dancers will explore. Fairies, elves, pixies and sprites! Venture into the world of these delightful beings featured in famous ballets such as The Sleeping Beauty, The Nutcracker and A Midsummer Night's Dream. North, South, East and West! Every country has traditional and classical dance forms. In addition to daily ballet classes, students will learn and practice other popular dance forms from around the world. Five students debuted their Student Choreography Project piece at the February Saturday Soirée. Students participated as dancers being coached by their classmates. We also saw these students g​row by having the opportunity to experience artistic development through the process of creating a piece.Their works ranged from classically inspired ballet to contemporary and jazz set to modern music. Our March Saturday Soirée will feature two works choreographed by Colorado Ballet Academy Instructors Robert Sher-Machherndl (Pre-Pro A) and Jayne Persch (Pre-Pro B). All students enrolled in Levels 1 through Pre-Professional Division will be performing Giselle on May 25 at the Ellie Caulkins Opera House. Colorado Ballet Academy is thrilled to be able to teach the art of ballet to students through this classical masterpiece and perform in Denver’s most treasured theater! This month's article highlights five ways sleep impacts performance. Help your young athlete get a good night's rest and play their best. 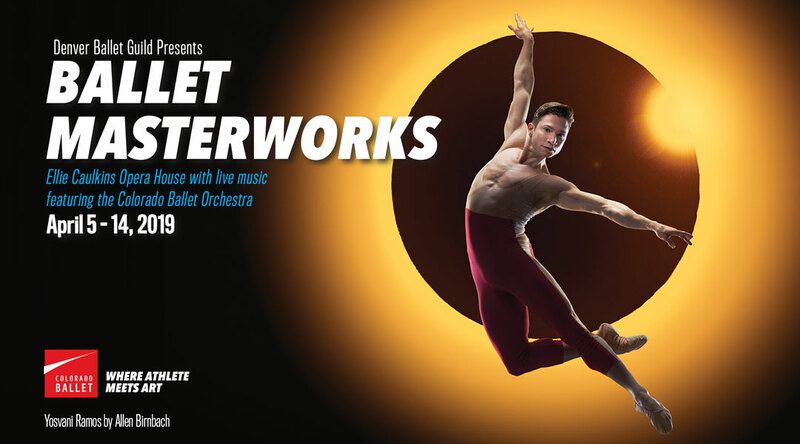 This season’s Ballet MasterWorks program will open with George Balanchine’s Serenade, and the second half will include a performance of Carmina Burana for the first time in nearly 20 years. This production of Carmina Burana features choreography by the acclaimed Fernand Nault, along with Carl Orff’s evocative and powerful music performed live by the Colorado Ballet Orchestra with the Evans Choir on stage. The classic prince and princess featured prominently in the world of ballet come to life in this camp. TheSleeping Beauty, Swan Lake, Cinderella and The Nutcracker are some of the ballets the dancers will explore.